Naomi Kaniel who is responsible for the Samurai/Megaforce/Dino Charge & Ninja Steel theme song will be returning for the Beast Morphers opening. 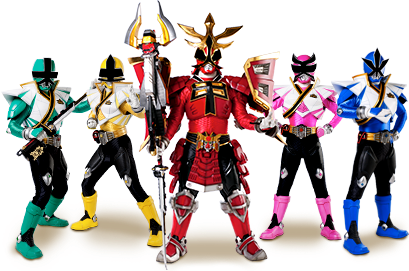 Beast Morphers is looking to be a Saban season rather than a Hasbro season as Judd Lynn will also be returning as Executive Producer, This is meant to be a new era but it seems like Power Rangers will be following the same formula that it started following after Disney left. 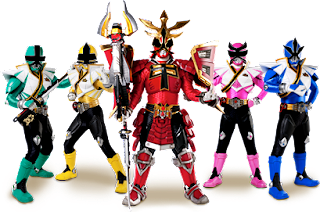 I personally am extremely disspaointed with this news, fans were tired of "Go Go Power Rangers" and Ninja Steel made things eveb worse by adding a "Goooooooo, NINJA STEEL" at the end making the kids think of Power Rangers as a joke. 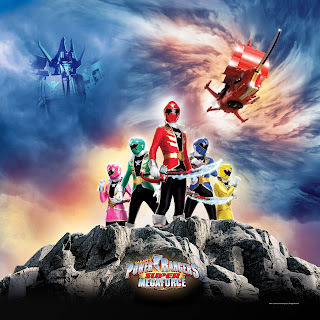 Naomi did terrible with the Samurai theme song, the Dino Charge theme song lacked the rock element it needed, But the Beast Morphers Theme hasn't been confirmed to repeat the "Go Go Power Rangers" chorus. The Disney seasons were a fine example of how to produce theme music, each song was completely different per seaaon and were made to match the seasons theme instead of bashing in 100s of "Go Go Power Rangers" remixes per episode.